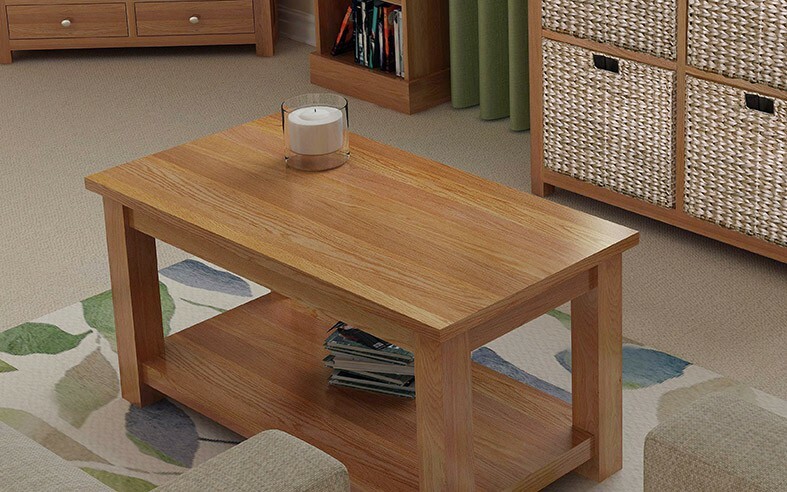 Relax in style with the Waverly Oak Coffee Table, coated in a natural lacquer to protect against spills and knocks, this table is ideal for use as a central piece in any living room or lounge area. 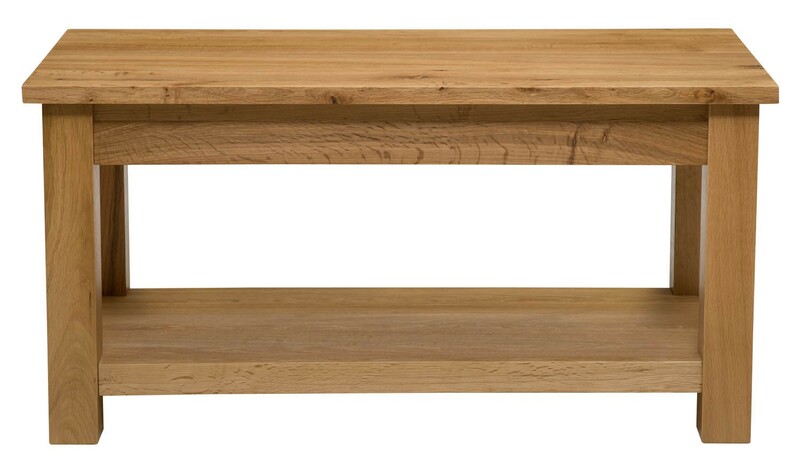 The lacquered coating enhances both the natural colouring and patterns of the wood, making the piece stylish and a great focal point for any relaxing space – an ideal coffee table for rooms with an ambient, calm or neutral theme. 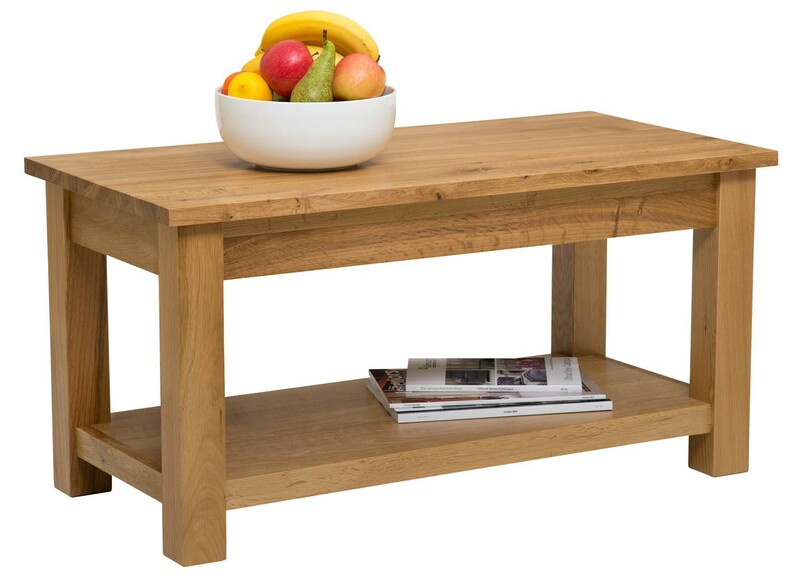 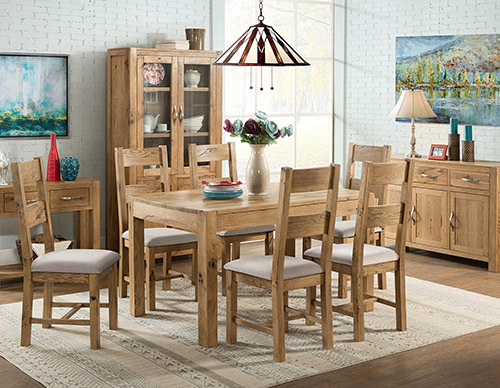 The solid oak table features an upper surface alongside a lower shelf, perfect for storing paperwork, remote controls, snacks, personal items and beverages. 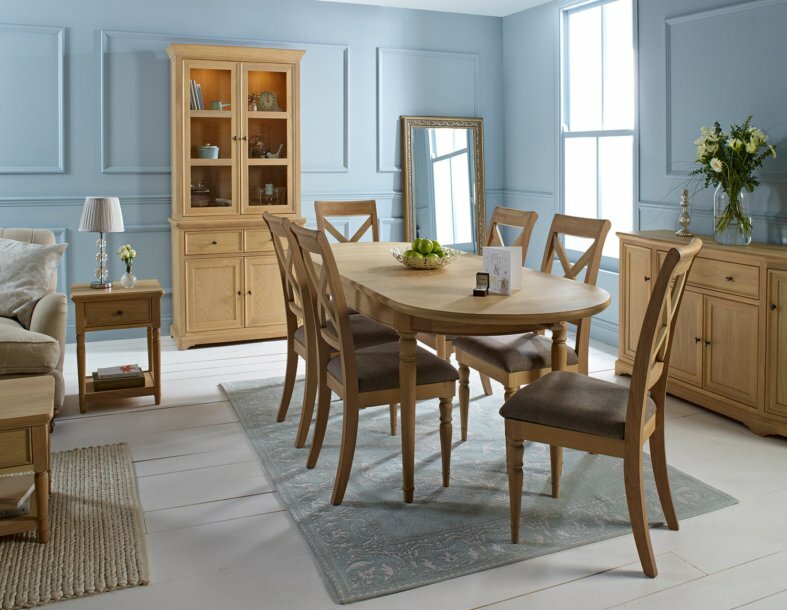 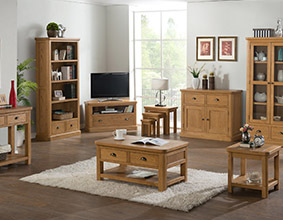 The light oak is also ideal for matching with other Waverly oak items, such as oak-framed mirrors, occasional tables and bookcases. 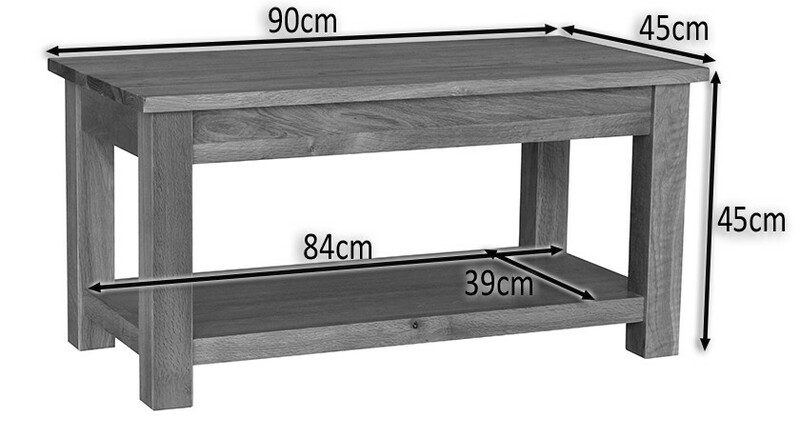 With sturdy legs and frame, this table can hold anything from light beverages to a lamp or decorative sculpture. 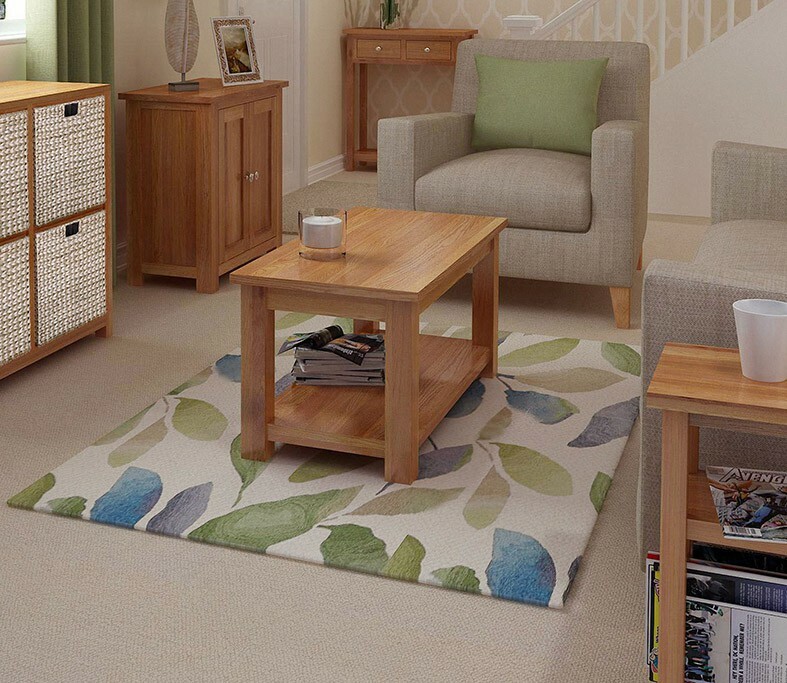 For the perfect finish, add a light or pastel-coloured table cloth or table runner to add a touch of style to your lounge or sitting room. 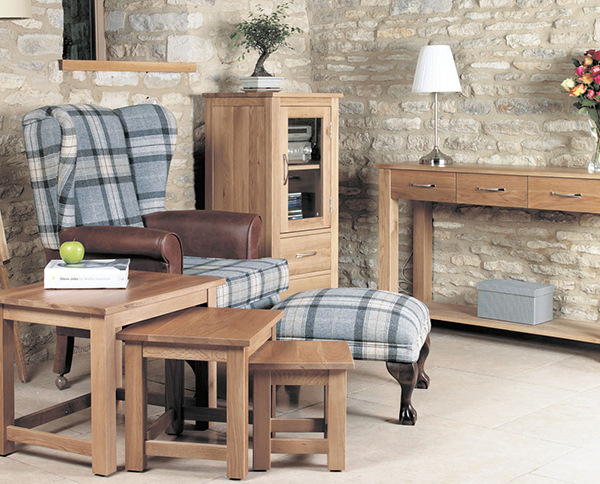 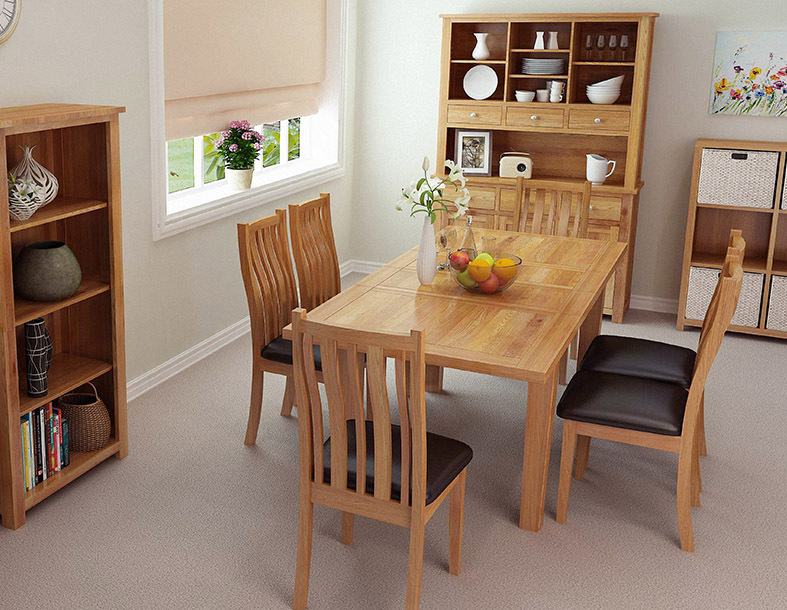 Protected by a hard-wearing, natural lacquer coating, which works to enhance the wood's natural colouring and patterns. 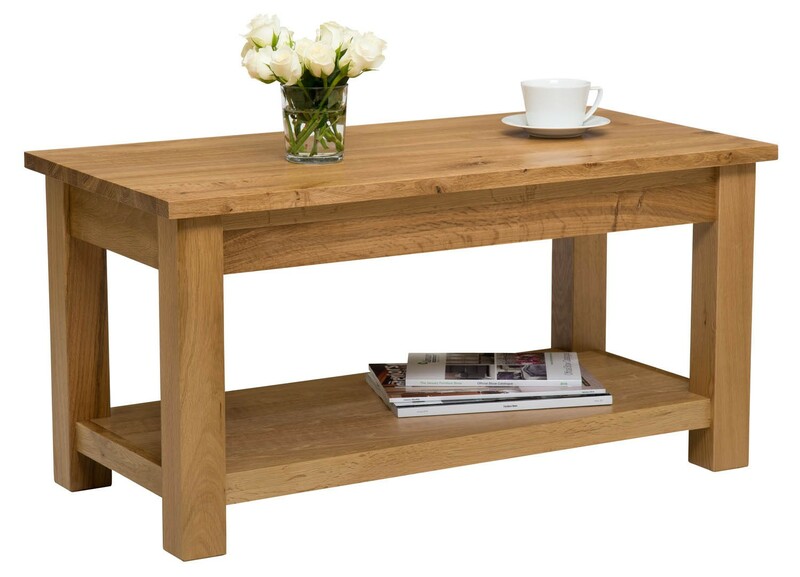 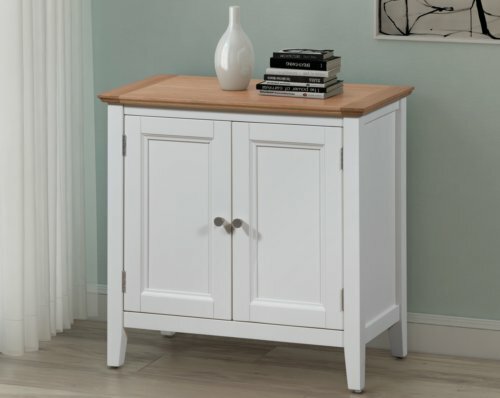 Features a lower shelf for storing magazines, newspapers, remot controls and personal items. 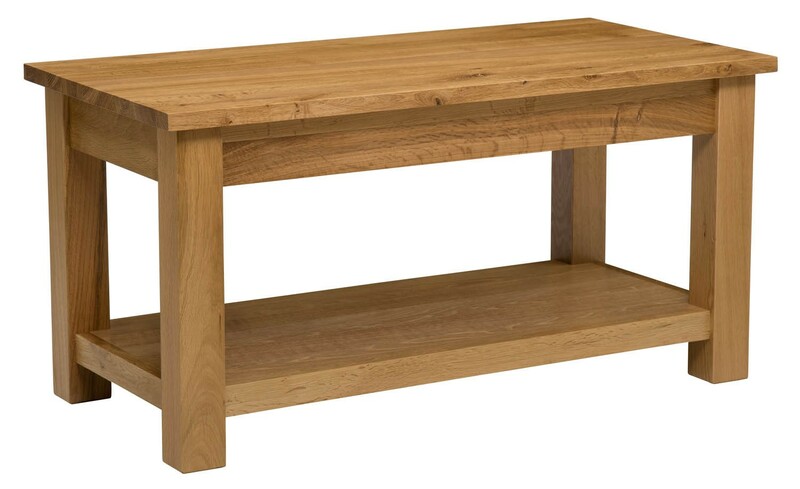 Sturdy legs and build mean that this piece will last a lifetime. 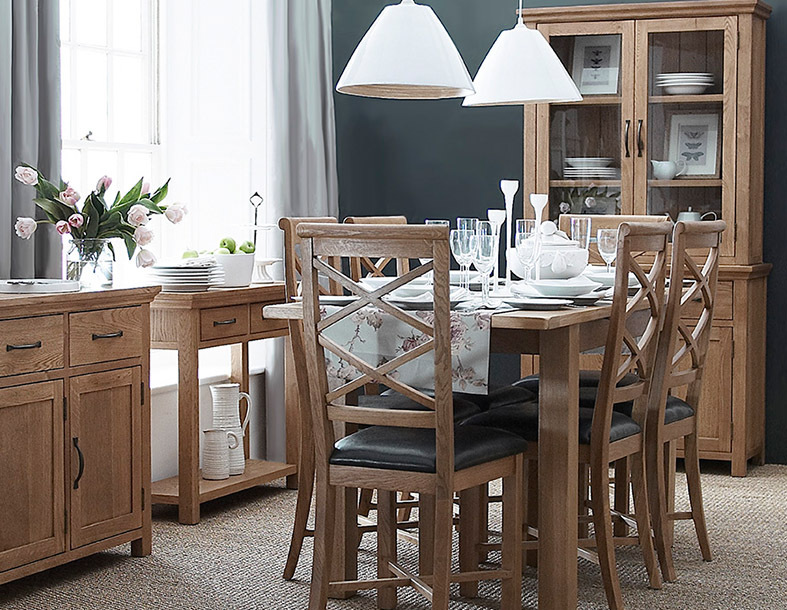 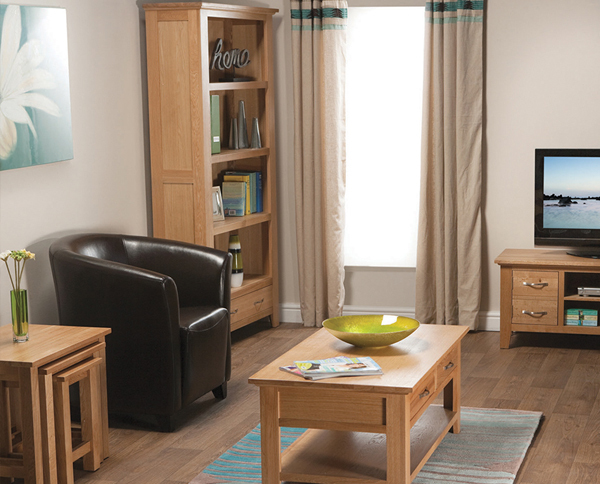 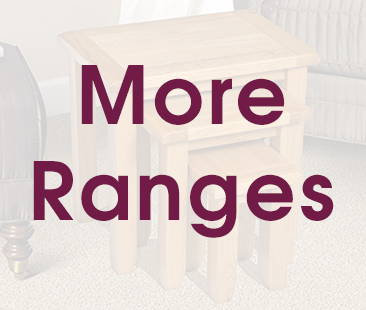 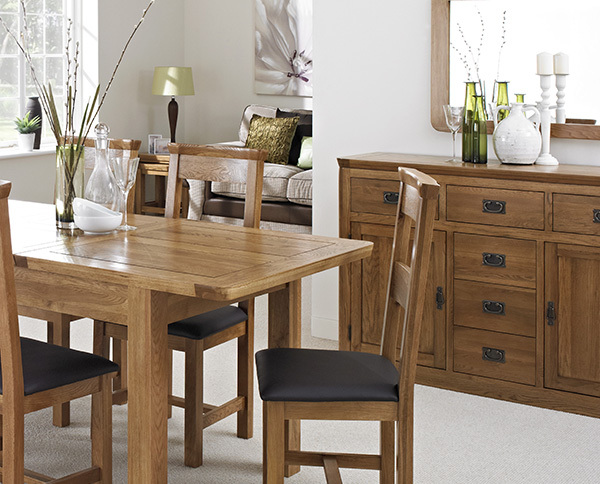 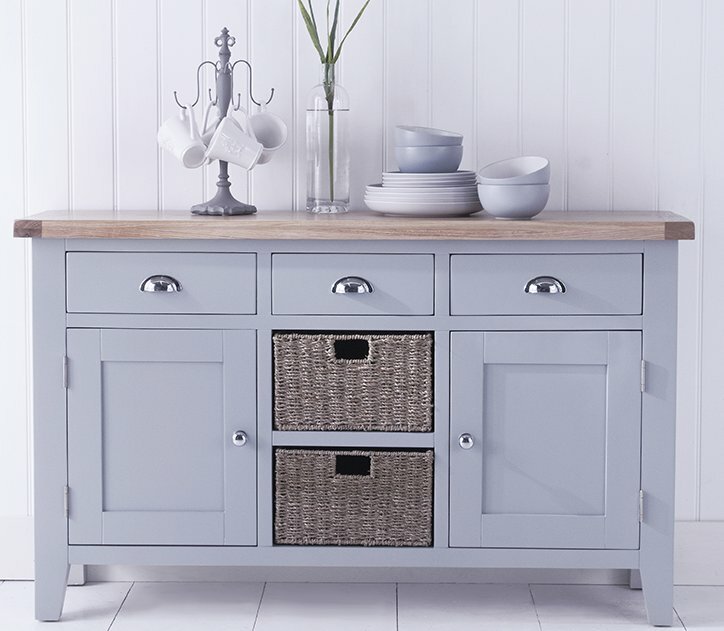 The light oak fits perfectly in any light, neutral or pastel themed room.